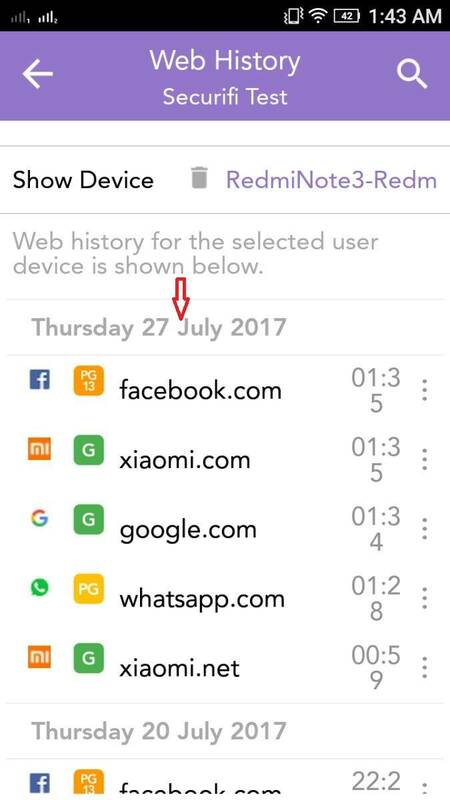 Please find some helpful information regarding the Android app. 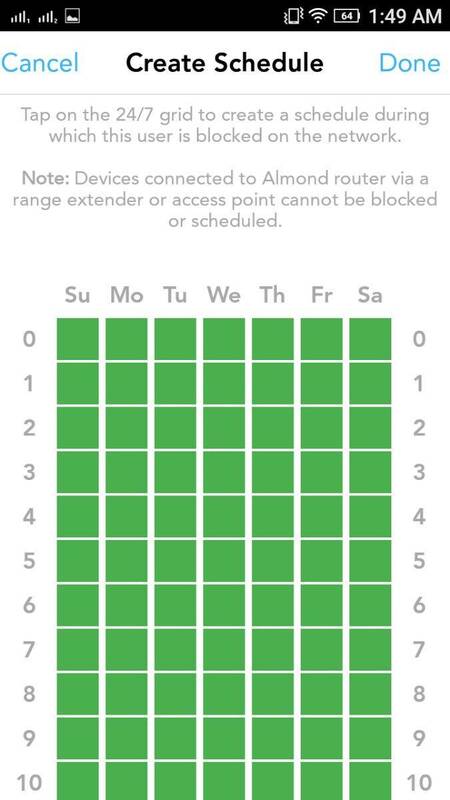 Note: Guest network is only available when the Almond is in Router mode. 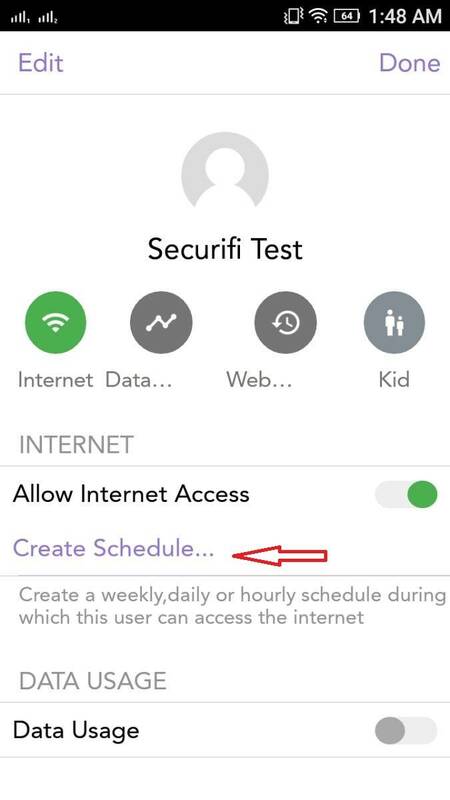 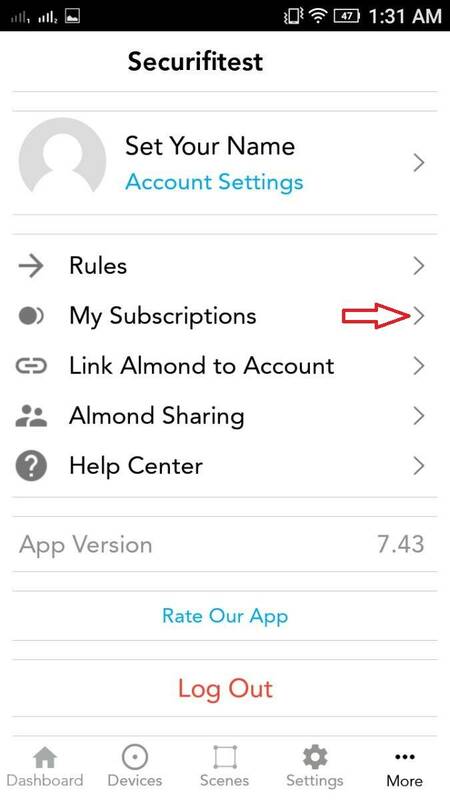 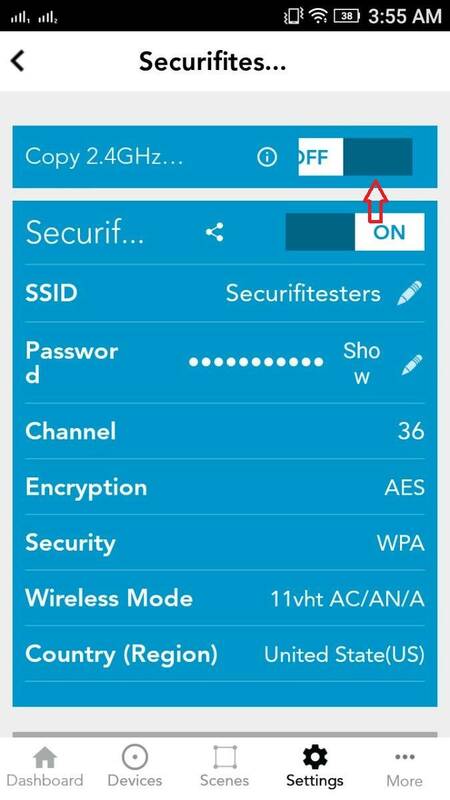 In the Almond app, select the “Settings” tab then select “Wireless Settings”. 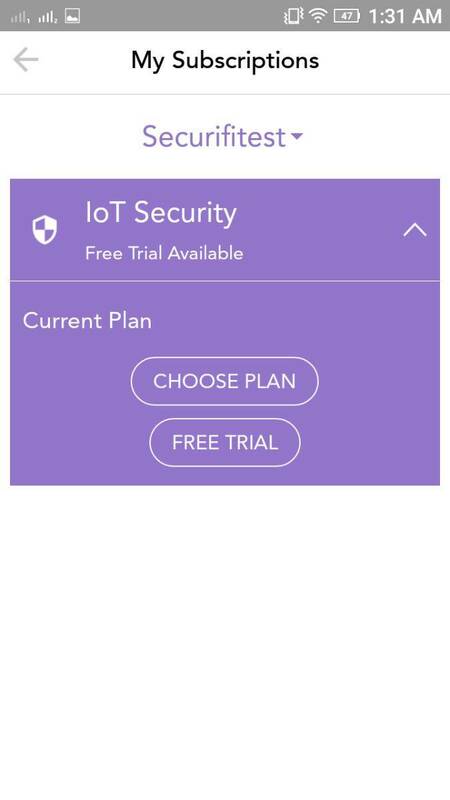 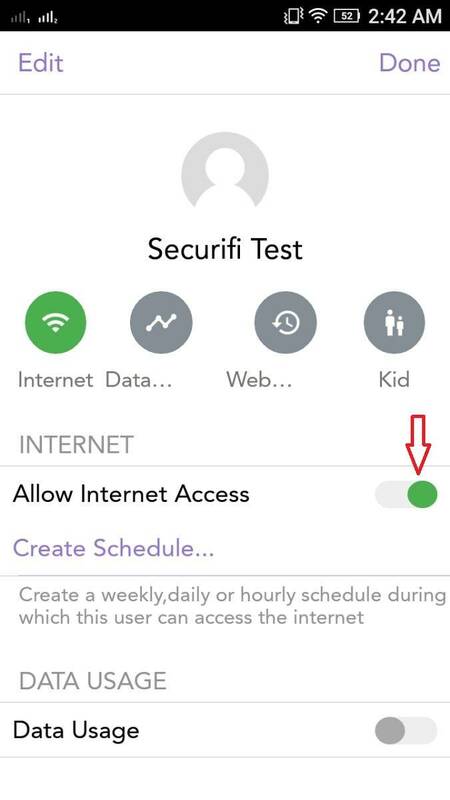 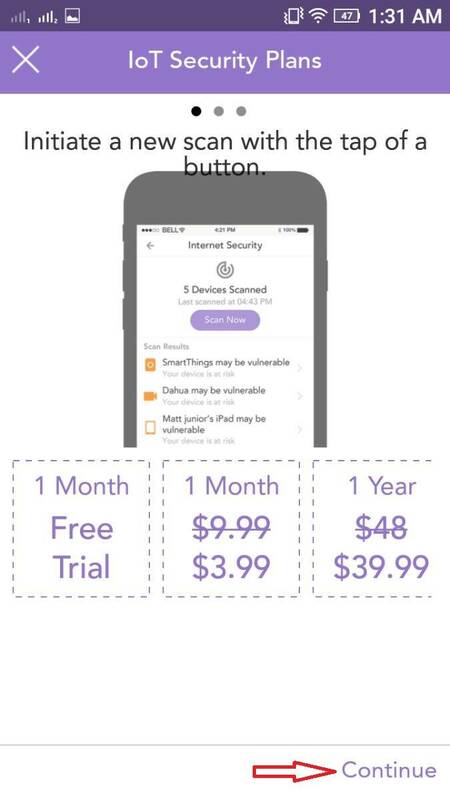 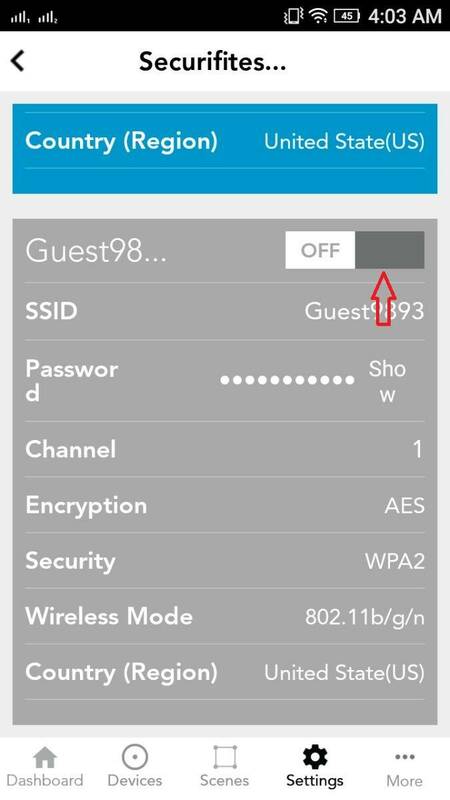 Scroll down to the bottom of the page and you will see the option to Turn ON/OFF the Guest network. 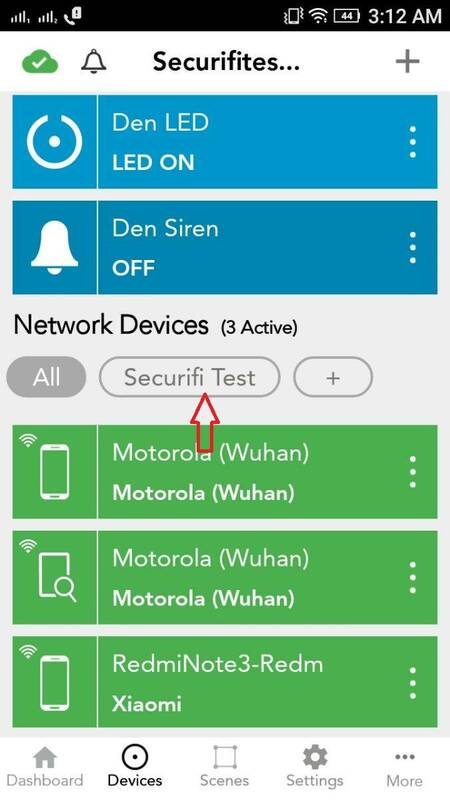 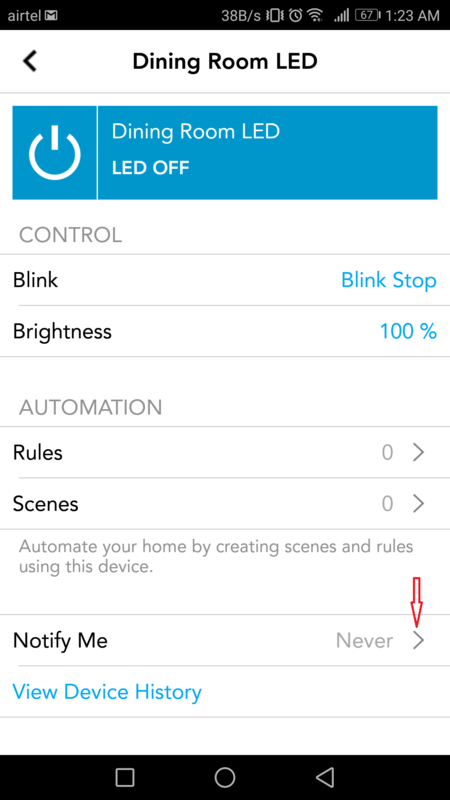 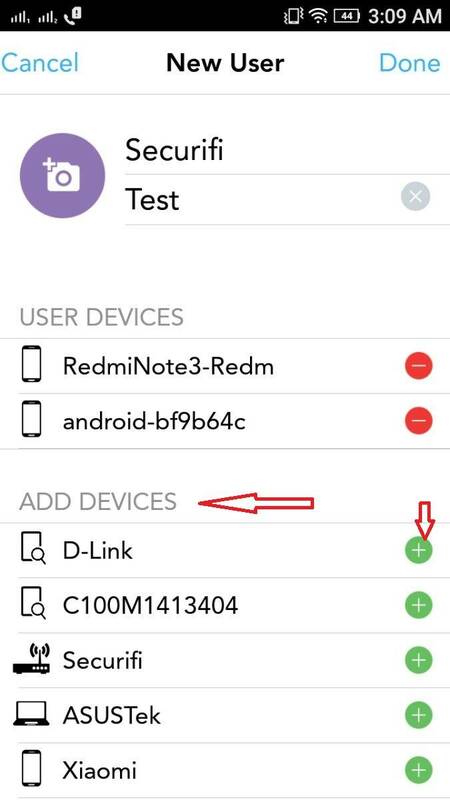 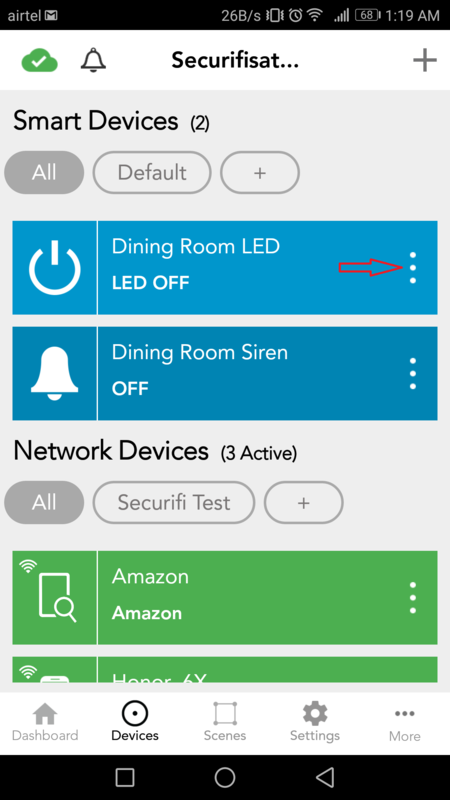 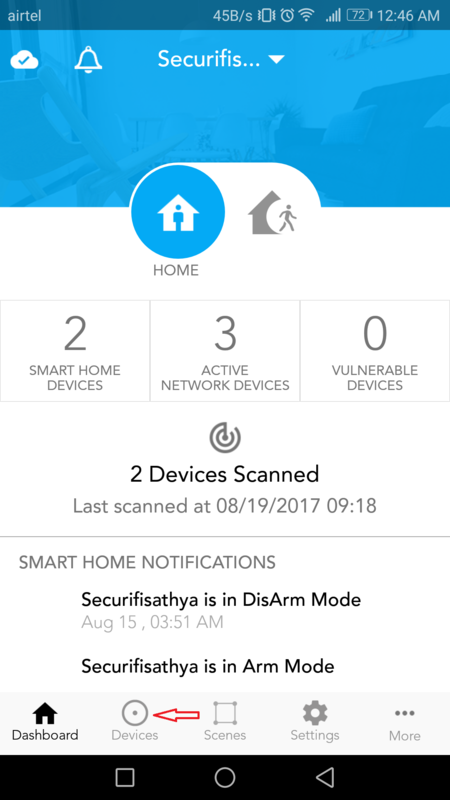 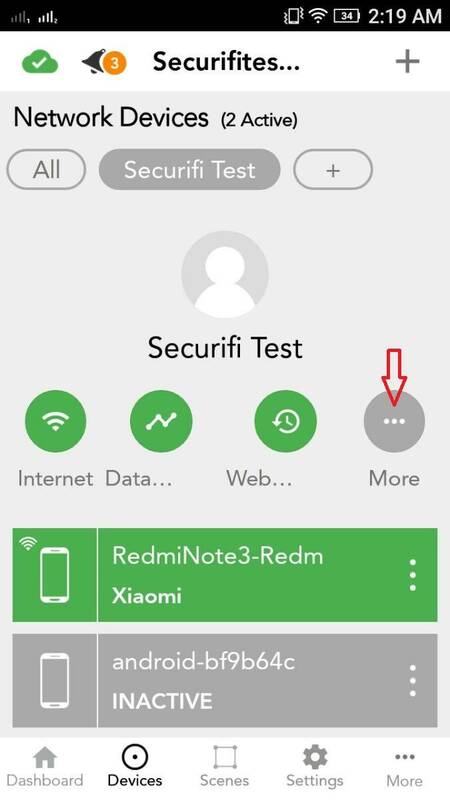 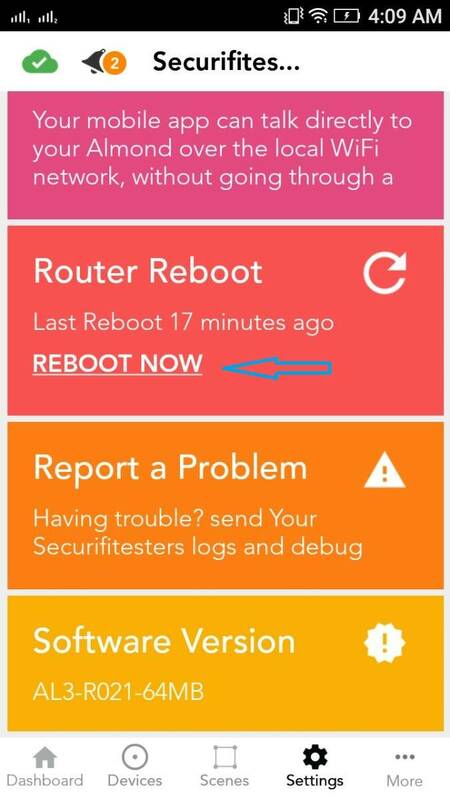 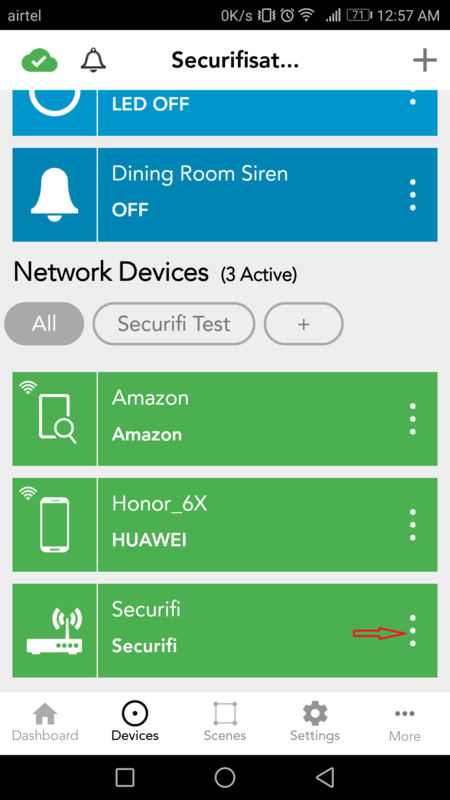 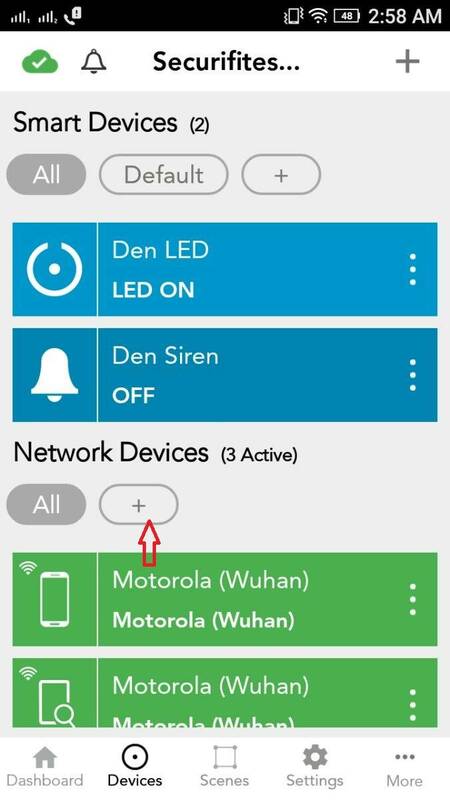 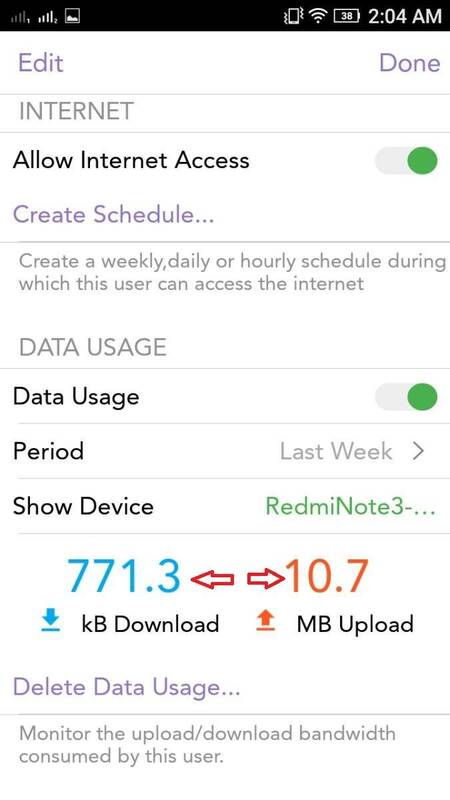 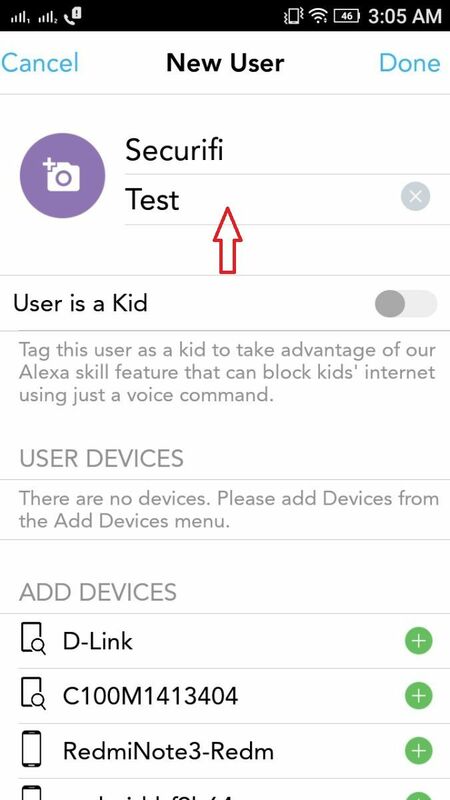 -->How to Turn on notifications for the Smart devices/Network devices connected to Almond. 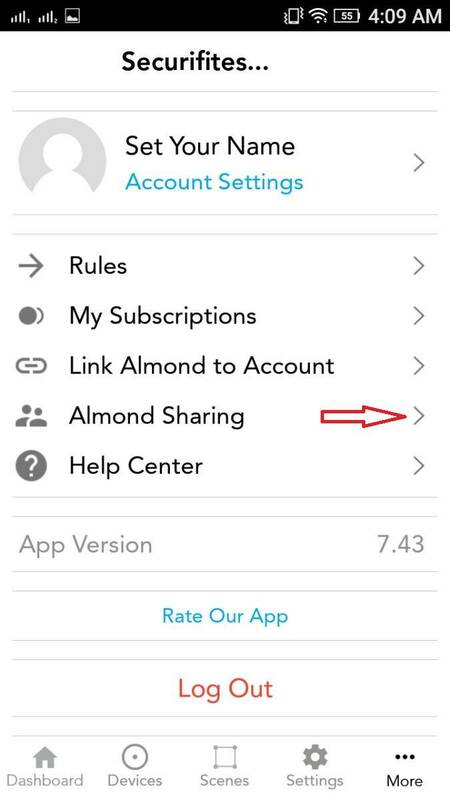 Launch the Almond app and tap on “Devices”. 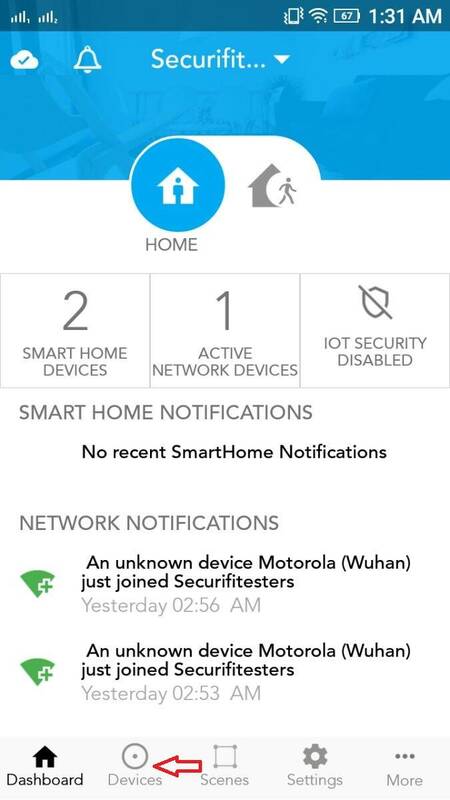 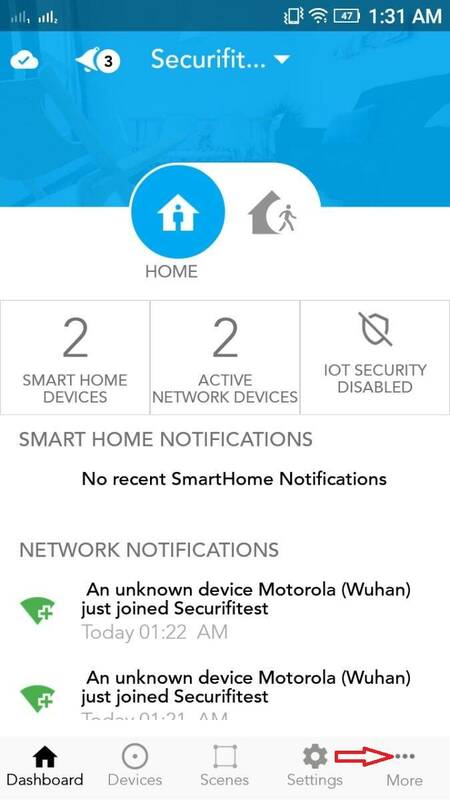 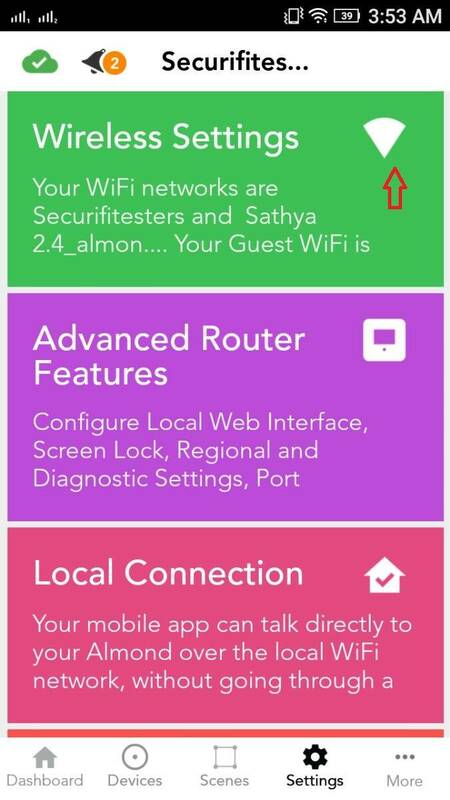 We would be able to enable the notifications for the active devices under “Smart Devices” and “Network Devices”. 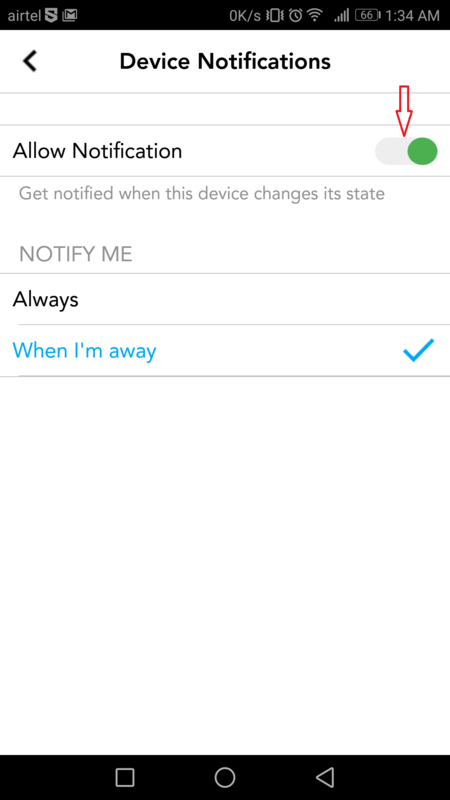 Please tap on the option “three vertical dots” beside the device for which you want to enable the notifications. 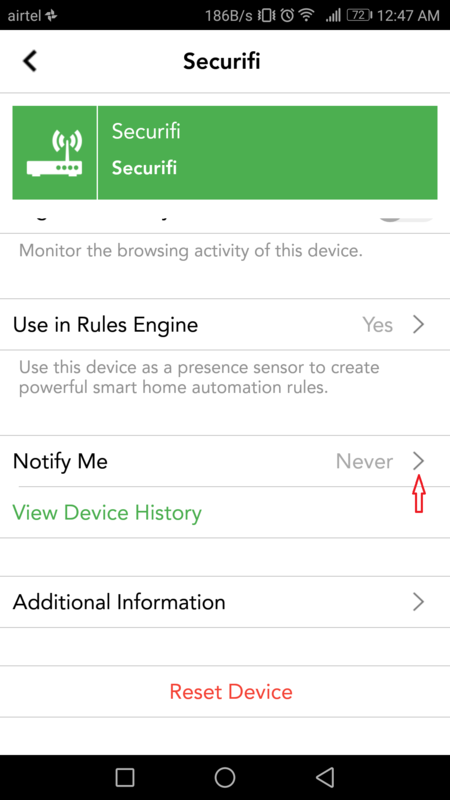 Scroll down and tap on “Notify Me” option (By default this option would be set up to “Never”). 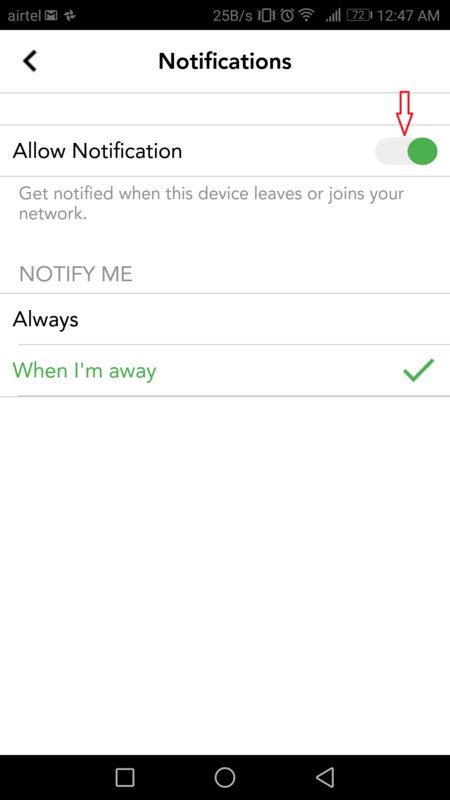 Now Turn On the “Allow Notification”, you could also choose to receive the notifications from the devices “Always” or “When I’m away”. 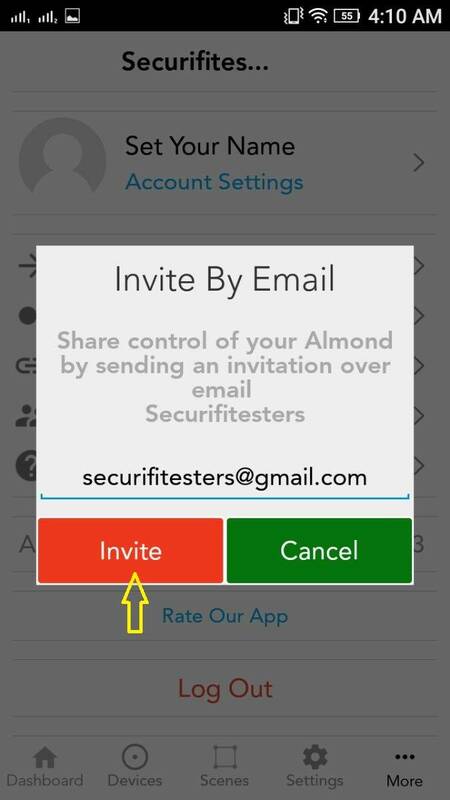 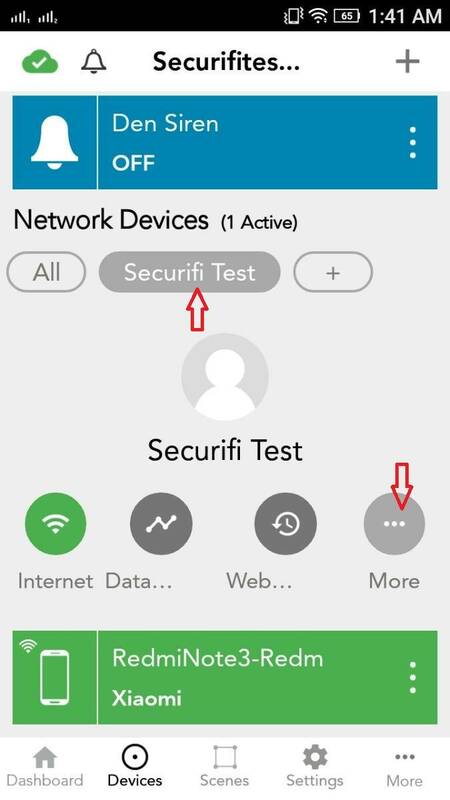 NOTE: By default, you would receive the notifications whenever a device is joined for the first time to the Almond's network, there after we can customize the notifications accordingly.